Cook your dinner and charge your phone! 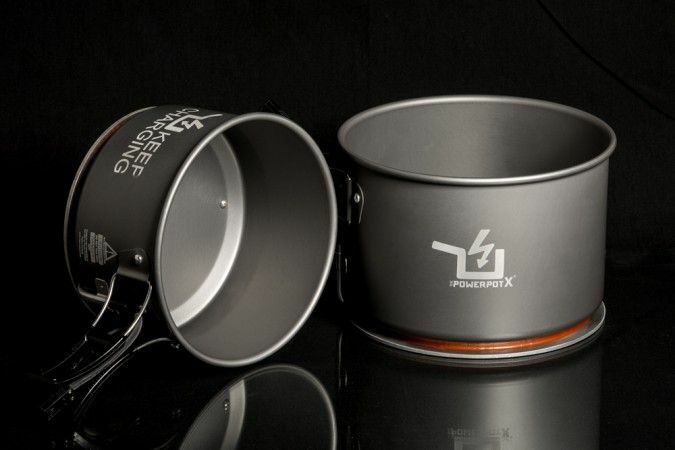 The soon-to-be-available PowerPot X is the latest from the folks at Power Practical. This lightweight stove converts heat into up to 10 Watts of electrical power. It comes with a standard USB port, can charge up to two devices at the same time, and with its power-meter, you can even see how much power is being generated. Ideal for backcountry TrailblazerGirl adventures.